The Fifa Football Tournament took place but did not include any superstars players or teams from the global sport. Despite all the disadvantages, there was a live coverage of the final and was shown in more than 100 countries to an audience of more than 5 million that generated 40 million comments on Twitter and Facebook. The occasion was the Fifa Interactive World Cup which is an annual e-sports competition and features the world’s best gamers. 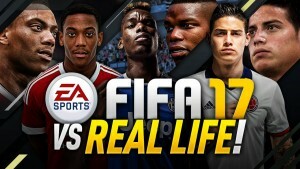 The gamers compete in the multimillion –selling Fifa computer games series. This means that a growing number of gamers and the 20s something cyber athletes have now become the new stars in International football and securing their own lucrative sponsorship deals that attract a huge numbers of viewers to the official channels. It has been reported that several major clubs across the globe that includes the Manchester City and West Ham have employed Fifa players to represent them in the e-sports competitions. This means that the lines between the real and virtual sports has blurred. 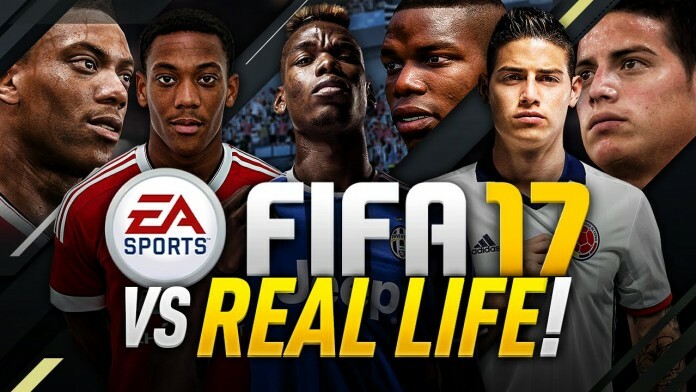 The Fifa 17 is all set to be launched in September, 2016 and will feature more than 650 sides of the 30 leagues. Hundreds of players have been digitally scanned in HD detail for facial likeness.